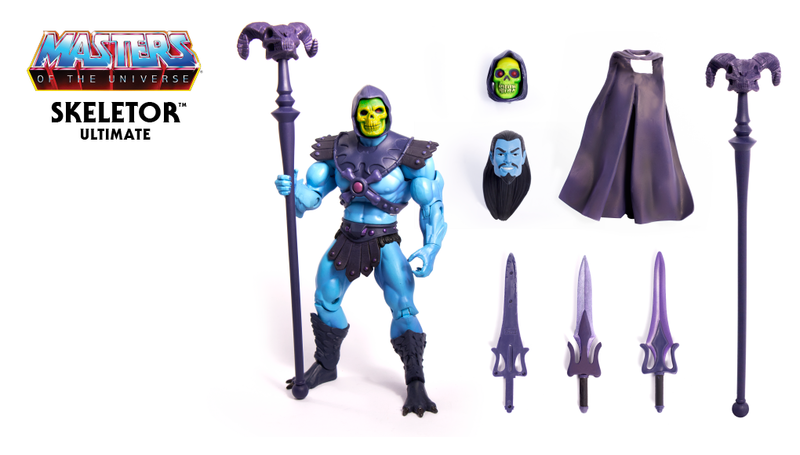 HomeToysUPDATE: MOTU Ultimates Pre-Orders Extended to December 4th! 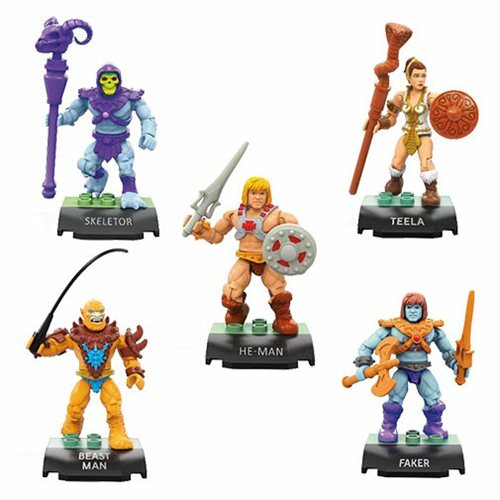 UPDATE: MOTU Ultimates Pre-Orders Extended to December 4th! 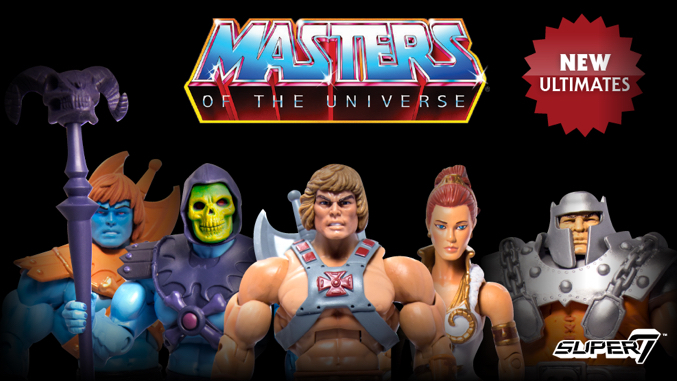 UPDATE: Super7 has let fans know on Facebook that the Masters of the Universe Ultimates Pre-Orders are being extended! 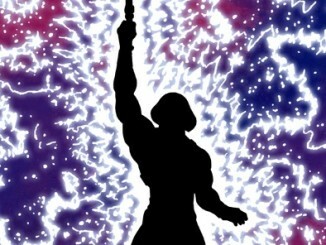 The Pre-Orders close at 11:59 PM PST on Sunday, December 4th! 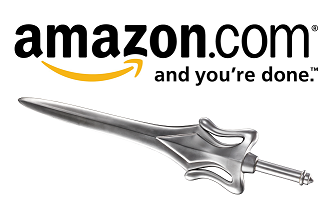 We understand many of you still have questions about our international shipping costs. We have 2/3 of the numbers we need to review from the various shipping companies and should have the remaining numbers today that will allow us to select an international shipping agent and implement reduced shipping costs for our worldwide customers. 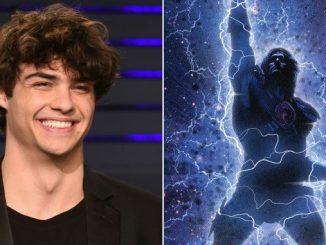 As soon as we have the official information, we will let you all know. Because of this, we are extending the end of the MOTU pre-sale until Sunday – December 4th so everyone has time to take advantage of any reduced shipping rates. 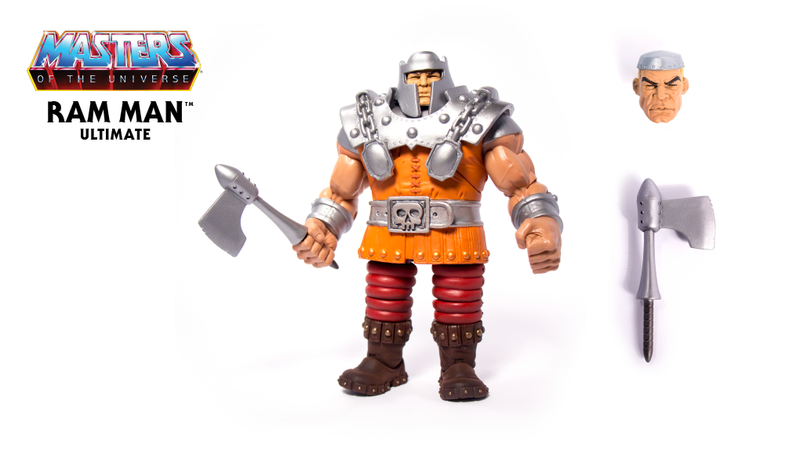 These are pre-order items that will ship in early-2017. The Ultimates Set is the full set of five deluxe, 7″ tall, highly articulated and fully posable action figures including a host of accessories and interchangeable parts. 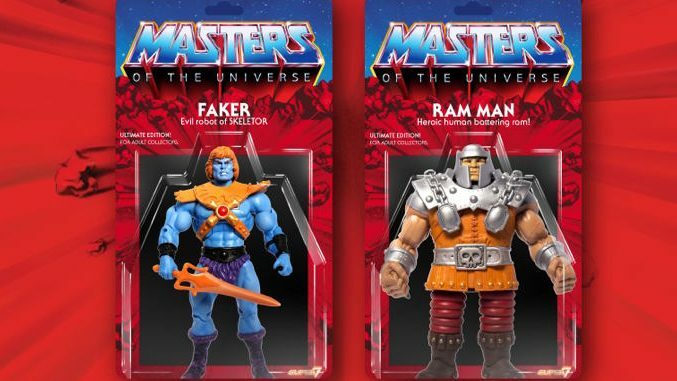 Each super detailed Ultimates Figure is sculpted by the Four Horsemen and comes packaged in a brand new blister package featuring new artwork inspired by the iconic vintage Masters of the Universe toys. 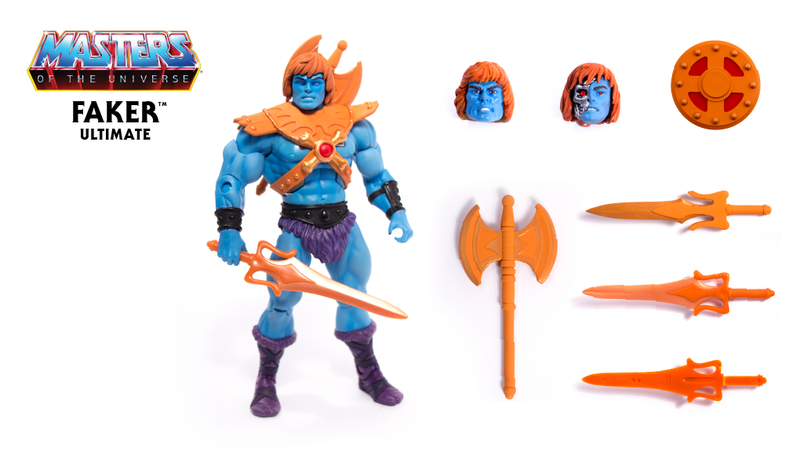 He-Man, Skeletor, Faker, Teela, and Ram Man deluxe, 7-inch tall, highly articulated and fully posable action figure including a host of accessories and interchangeable parts. 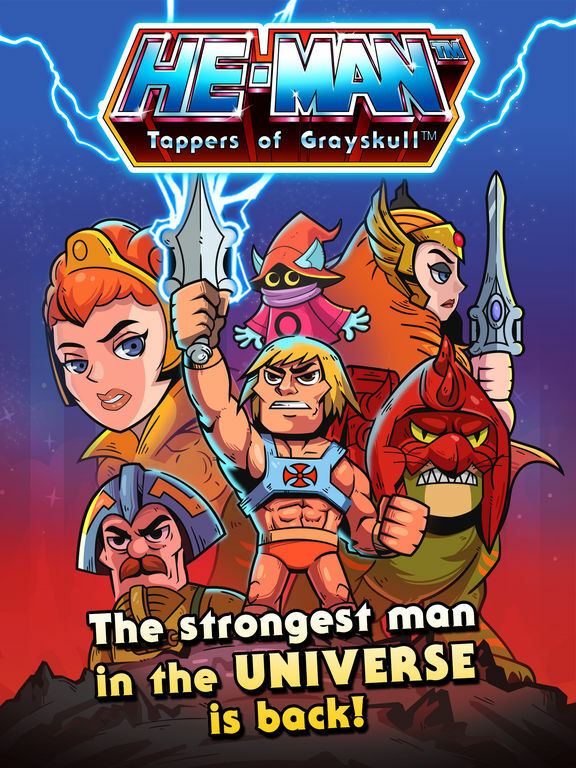 The Unofficial He-Man Cartoon Guide – On Sale Now! 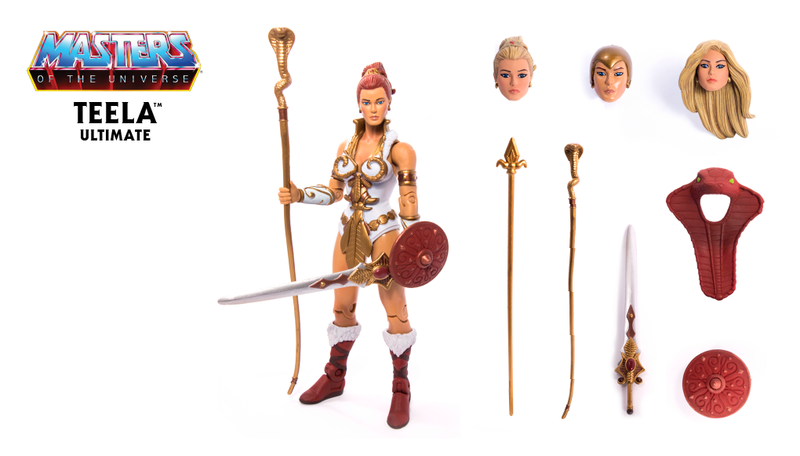 New She-Ra Bust from Tweeterhead!